BEIJING (Bloomberg) -- Anhui Jianghuai Automobile Co., one of the few remaining major Chinese automakers without a foreign joint-venture partner, said it is in talks to cooperate with Volkswagen Group as it seeks to gain more advanced technology. The company, which counts the Anhui provincial government as a shareholder, is actively pursuing joint-venture tie-ups with foreign carmakers, Chairman An Jin said in an interview on Sunday in Beijing, where he was attending the National People's Congress. "We are communicating with VW in a friendly manner and with mutual respect," An said. "All leading multinational peers are role models we can learn from. If there is an opportunity, we are very open and active in cooperating with them on the capital front." Christoph Ludewig, a spokesman for Volkswagen, said the two companies are in "friendly talks," without elaborating. 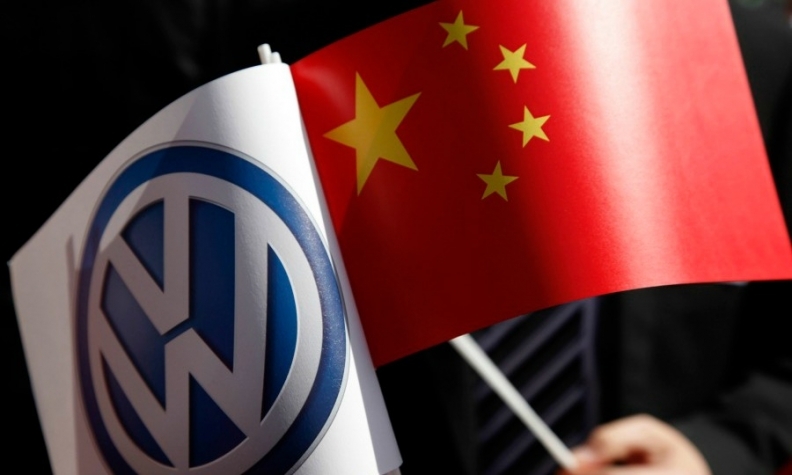 Chairman An also declined to be more specific about the nature of the talks with Volkswagen, which said last month that it will invest more than 4 billion euros ($4.5 billion) in China this year. Jianghuai was at the center of a recall in March 2013 after China Central Television reported that the company had sold vehicles with rusted frames. The automaker subsequently called back more than 100,000 cars, saying the cars didn't meet some technical standards. Foreign companies that want to produce vehicles in China must set up a joint venture with a local partner that has a manufacturing permit. Jianghuai has set a target to sell 580,000 to 650,000 vehicles this year, compared with last year's deliveries of 588,052 units. Volkswagen already cooperates with two joint-venture partners, SAIC Motor Corp. and FAW Car Co., in China.